Korea VS Japan: Which is Cheaper for Traveling? 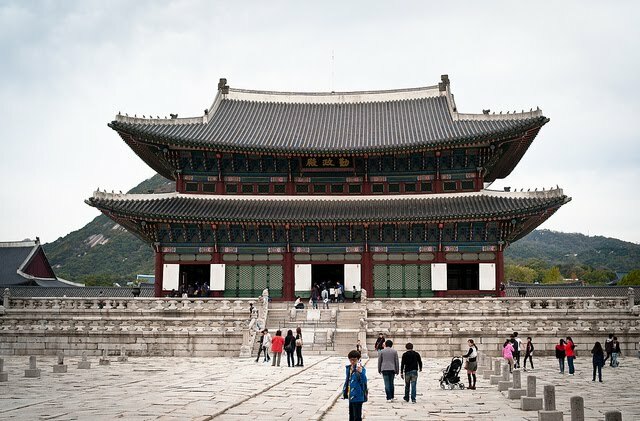 Korea and Japan, two of the most popular countries to visit in Asia. If you’re trying to keep costs down on your next holiday, wondering which of these awesome countries to visit and which one offers the best low cost activities then you’ve come to the right place. KKday’s travel guide on Korea VS Japan has crunched the numbers and are here to help. Famous for fashion and low cost fashion, you don’t have to dig deep into the streets of Ewha or Myeongdong to find the top bargains. Before you know it, you’ll find yourself lugging back an overweight luggage filled with clothes, shoes and makeup — whatever happened to keeping those costs down? 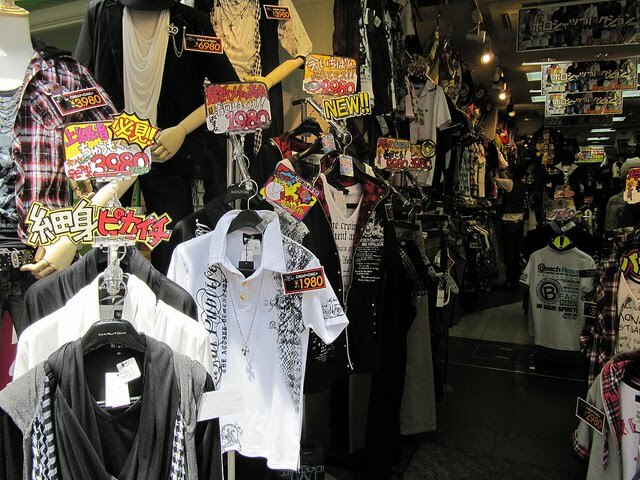 Japan has famous shopping streets like Harajuku, Shinjuku and Shibuya where you can get second-hand clothes in extremely good-shape. (Vintage shopping is a Japanese thing.) Japan is also known for their 100yen and 300yen shops — similar to our value dollar shop, but unlike our value dollar shop stocked with snacks and boring household appliances, Japan’s 100yen and 300yen shops actually sell useful items. Think MUJI, but at 300yen. The force of Korean wave is too strong for us to deny. Etude House, Laneige and Innisfree are all way cheaper in Korea. If you’re not a foodie and don’t mind saving on food for more shopping, go ahead and order a tteokbukki for USD $2 at a food truck that’s usually parked by Korea‘s streets. However, don’t bother looking for variety when pigging out at a food truck; by the time you’re done ordering the different variety of food available, you might as well head to a local eatery for some proper food at USD $7. Get comfy and have a sit-down meal at any Japanese eatery for USD $7, where you’ll be serve with a simple ramen or donburi set meal, usually complete with miso soup and green tea. If you’re satisfied with filling your stomach with street food, Japan has countless selections for you to choose from. Japan is definitely winning this. 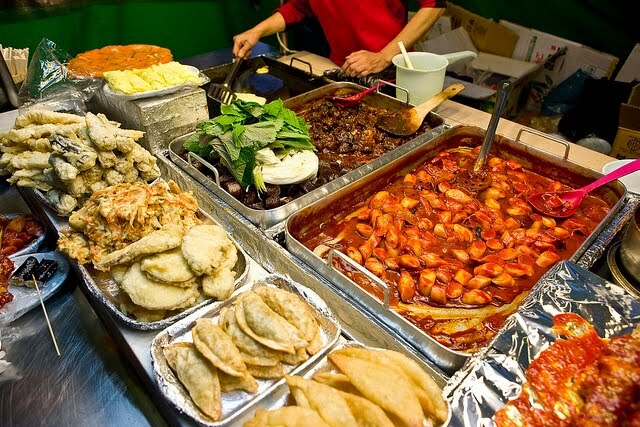 Have you seen the types of street food they have? Definitely a huge bang for your buck. Fancy a trip to the world’s longest bridge fountain? Make your way down to Banpo Bridge Rainbow Fountain and see the bridge come to life with 200 lights illuminating the entire bridge with spurts of water dancing in sync with music! 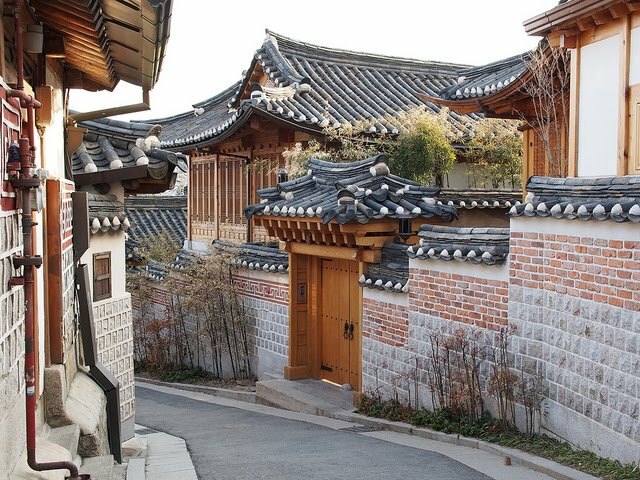 Or saunter around Bukchon Hanok Village to see traditional houses with a modern twist. See the once majestic Tokyo Imperial Palace as you pedal around the moats and paths of the large park, ride your day away with one of the 150 bikes available outside Tokyo Imperial Palace. 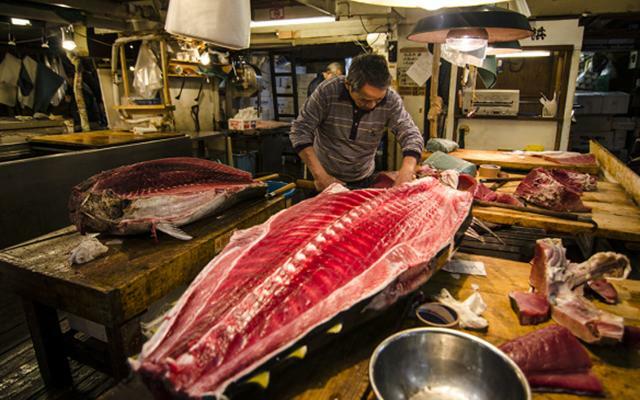 There’s also Tsukiji Market, a must go for all tourists. Watch how Japanese enter a bidding war over their freshest catch of the day, and you might score a slice of sashimi for yourself. Oh come on, we can’t possibly take sides when both countries are offering free attractions, right? Depending on how comfortable you wish to be and the location you wish to settle in at, we’d say accommodation prices in Korea are pretty affordable with starting prices for as low as USD $28 a night. There are inexpensive hostels at almost any corner of Myeongdong, Dongdaemun and Hongdae and we assure you, they’re not at all dodgy-looking. If you haven’t already heard, capsule hotels are gaining popularity among budget tourists in Japan. At only USD $45 a night, you can get comfy in a capsule with a well-laid futon. The downside? Claustrophobic or tall travelers might suffer a little. It’s difficult for Japan to shake off the image of being expensive in everything. USD $28 a night for a room in Korea VS USD $45 for a tight space in a Japanese capsule hotel? There isn’t much of a fight. Basic transportation like for trains and buses within Seoul are priced close to Singapore’s. Bus fares start from around USD $1.10, and train fares around USD $1.20. Base fare for taxis starts at USD $2.50, with a 20% bump from midnight to 4am. If there’s one thing Japan is famous for, it’s their high cost in everything — transportation fares are no exception. A seven day rail pass costs USD $267 and the cab fare starts at USD $5.60. Say what? How about we take the price difference and go for a round of crazy shopping in Korea? While it’s clear that Korea is the final winner for budget travellers, Japan and Korea are both beautiful countires to visit regardless of season. If you’re still having troubles on picking which country to visit, take a look at some of the travel activities available in Japan and Korea.